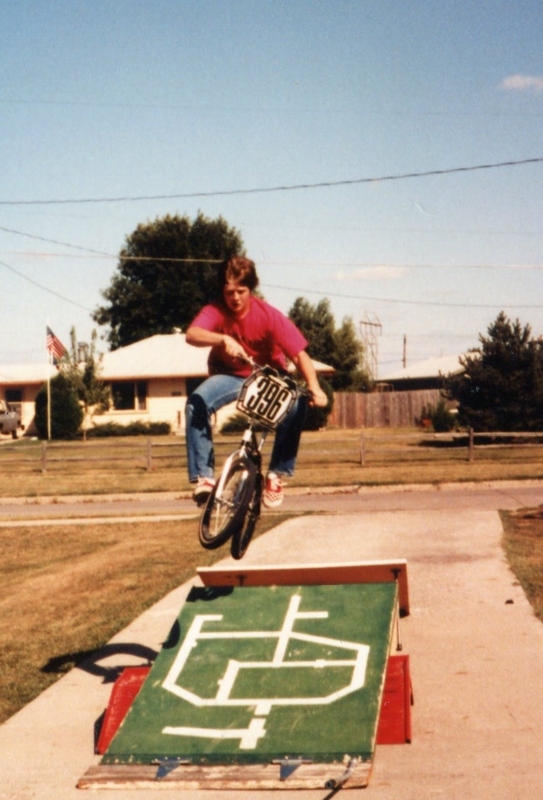 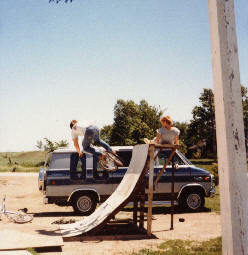 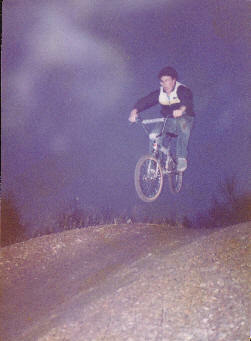 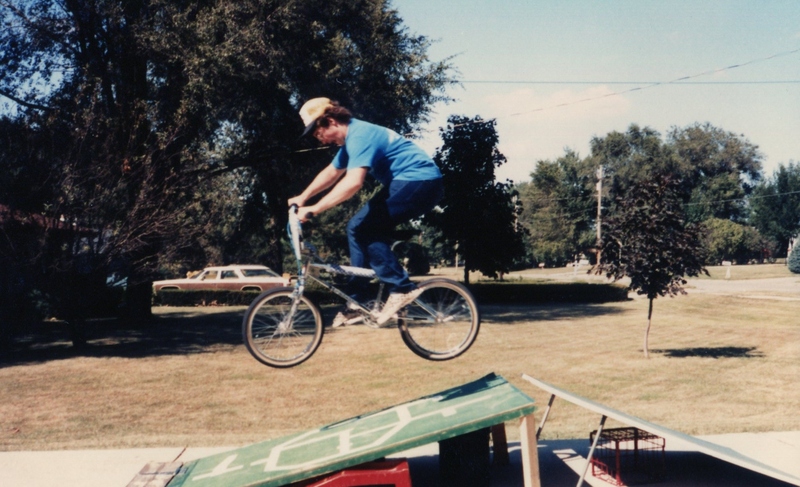 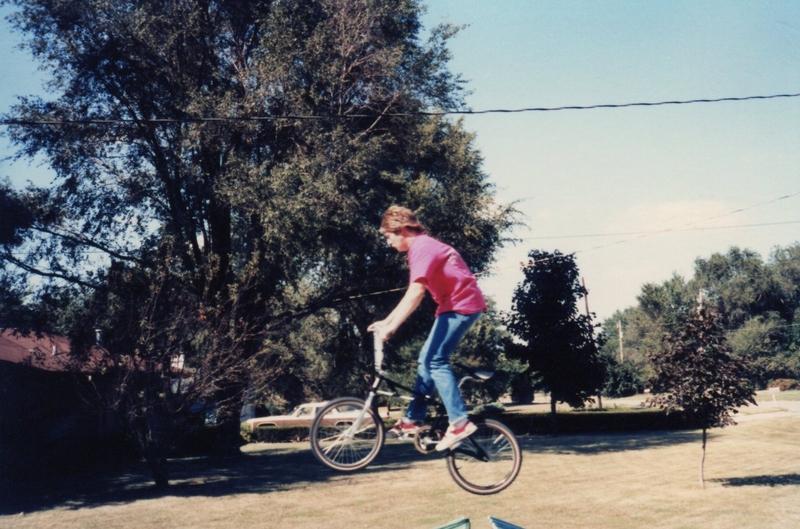 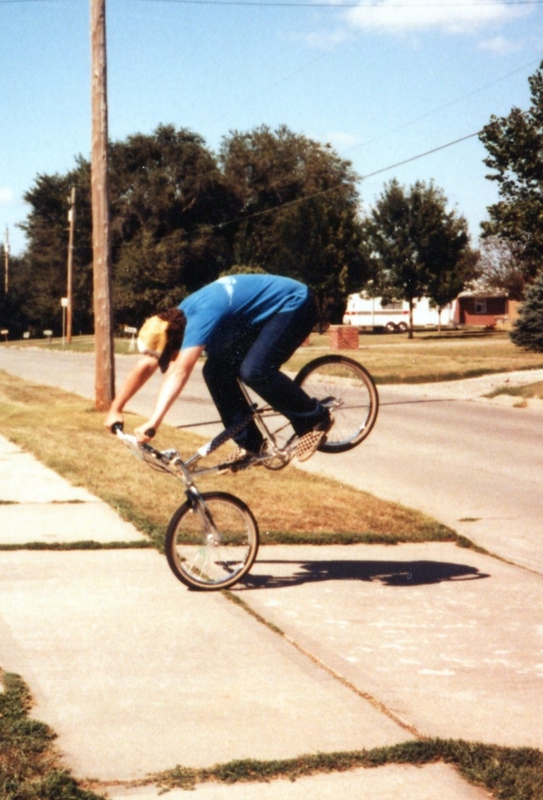 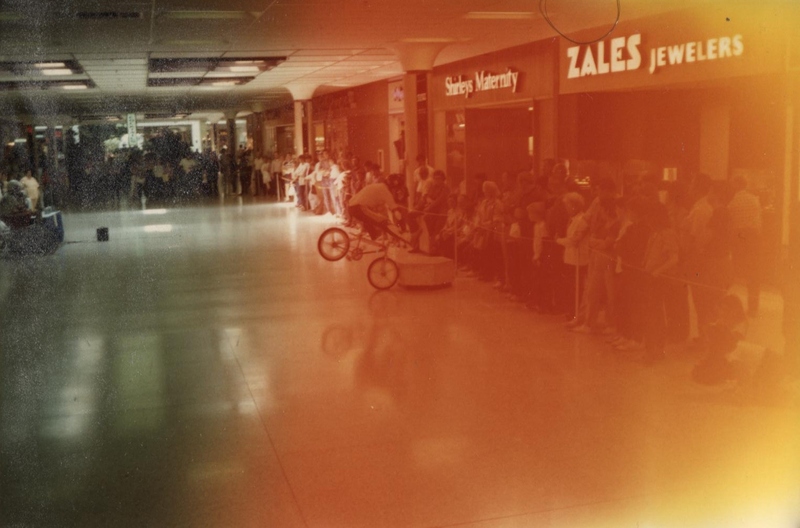 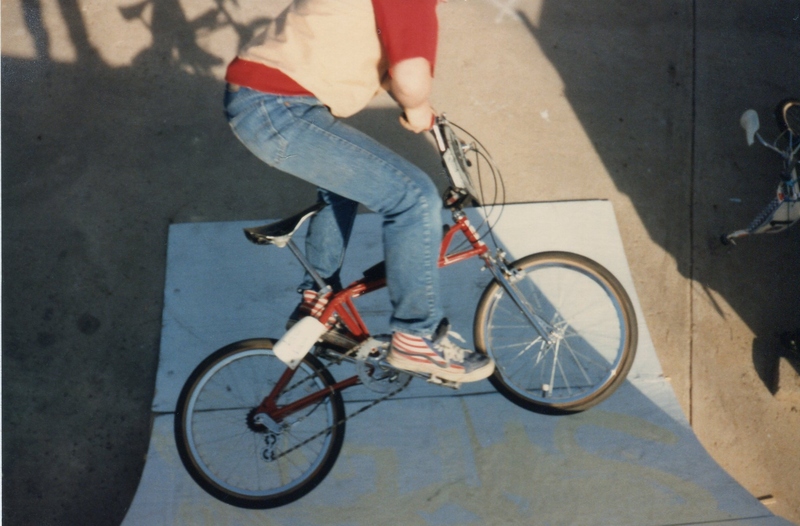 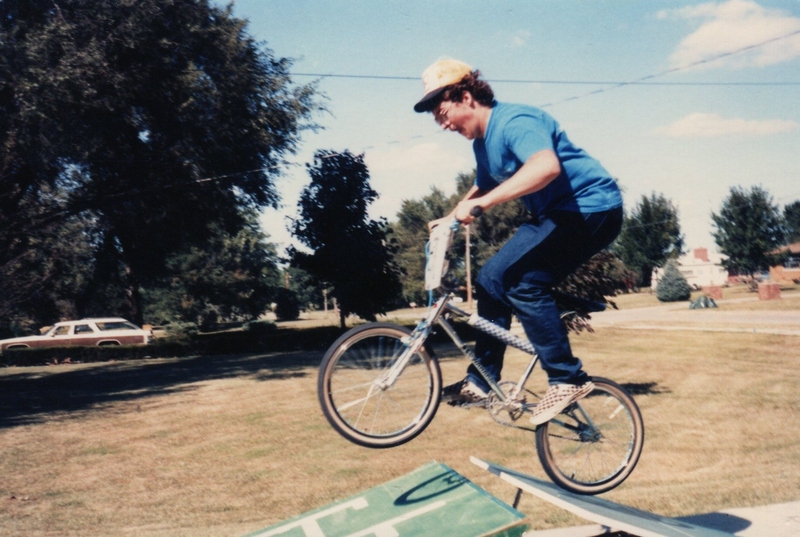 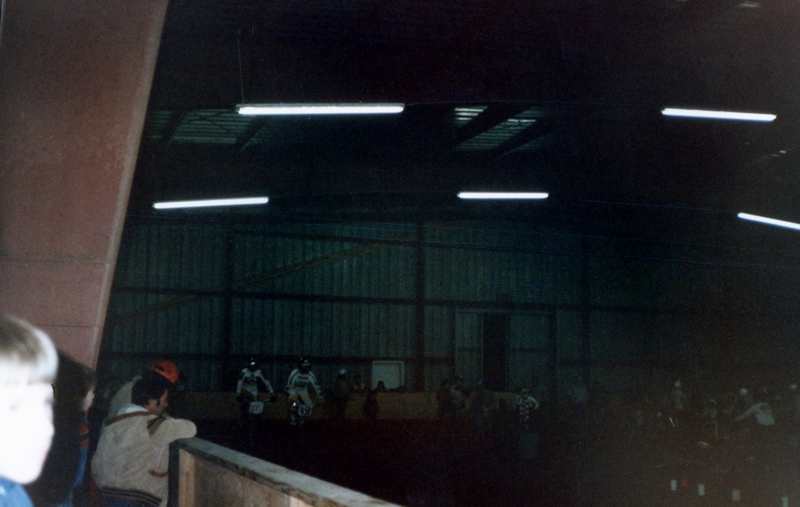 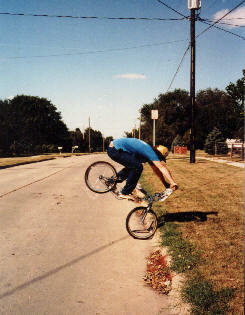 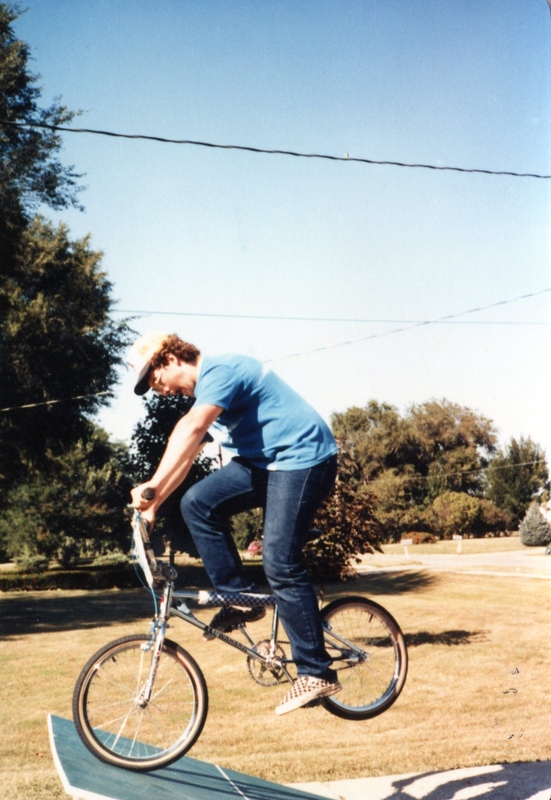 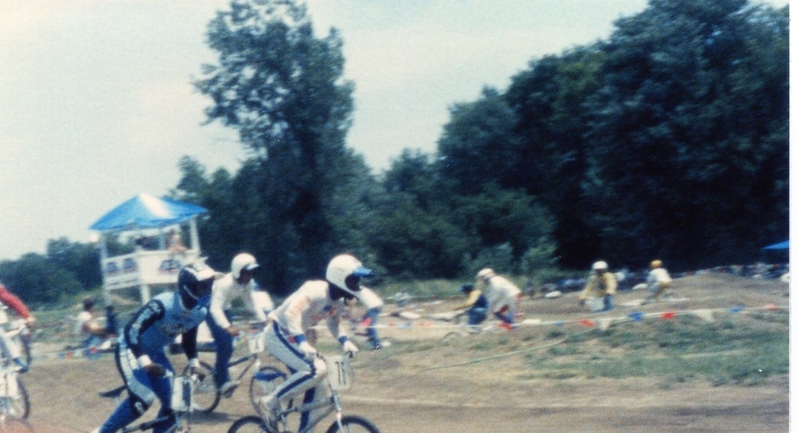 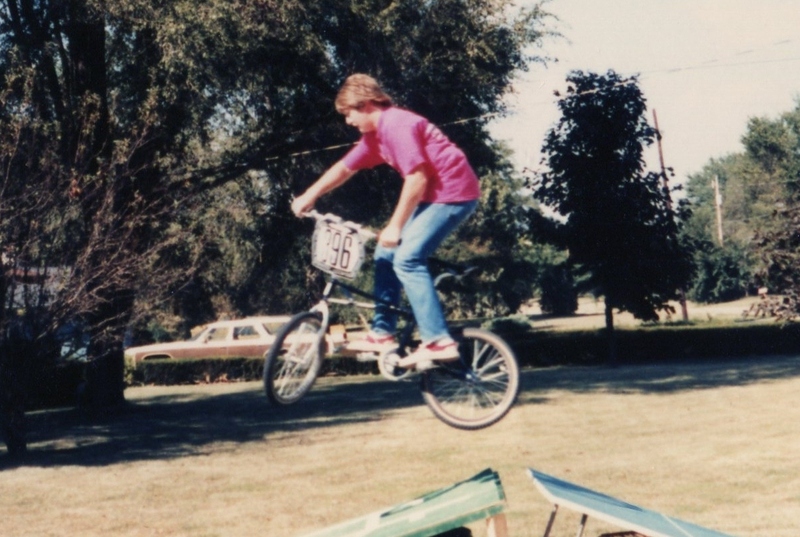 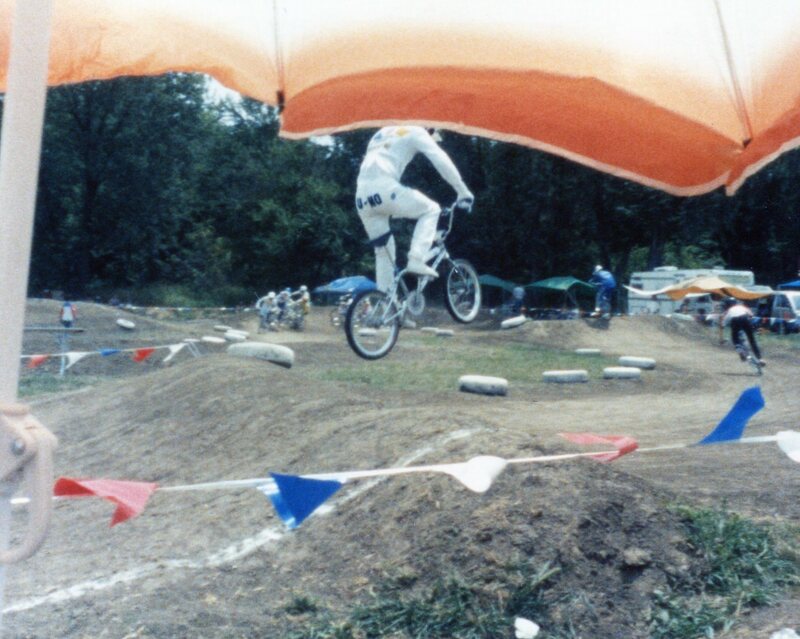 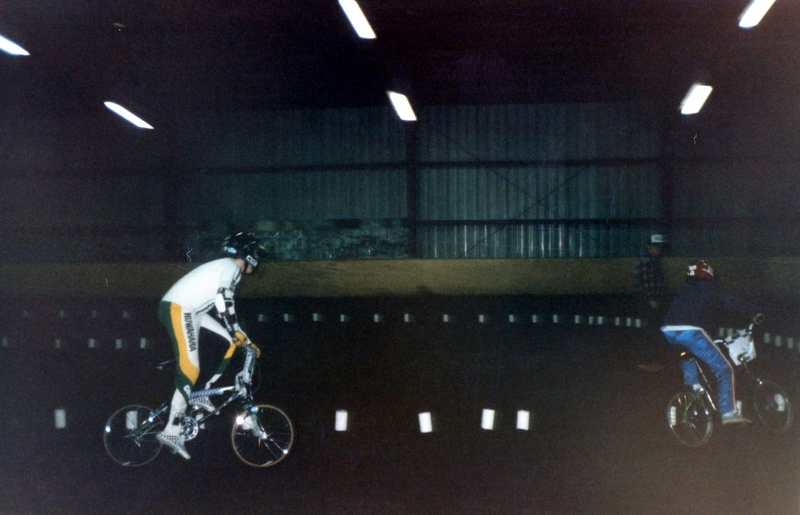 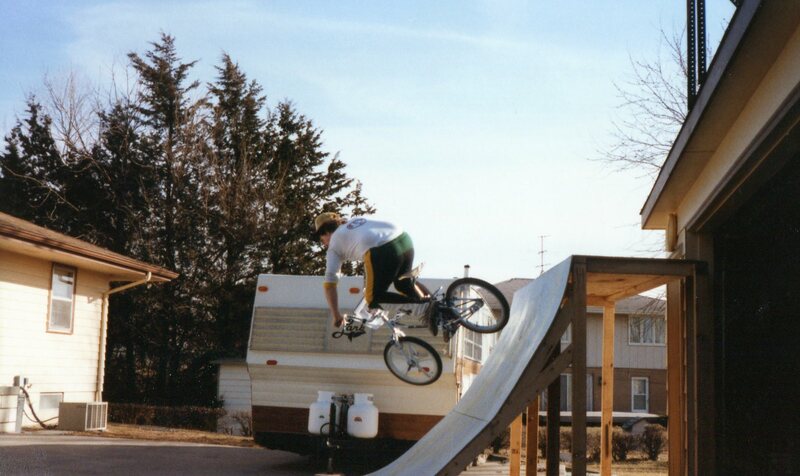 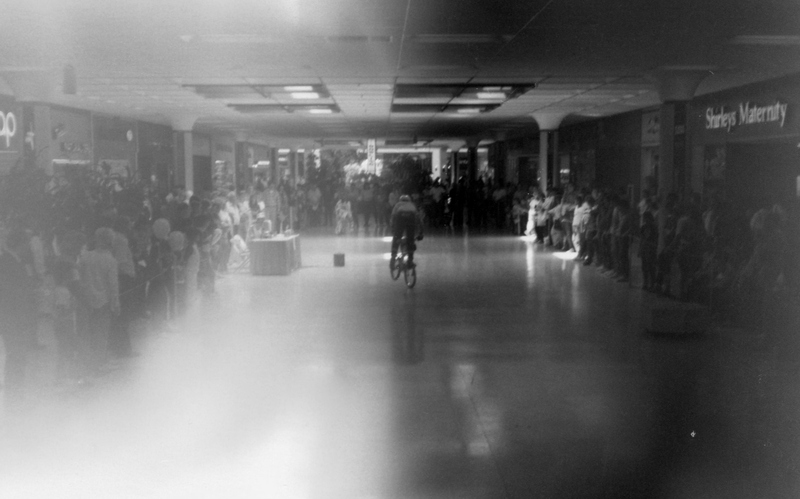 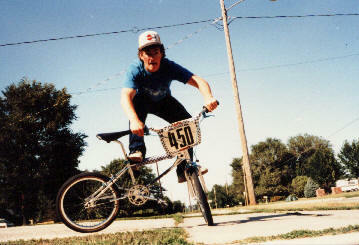 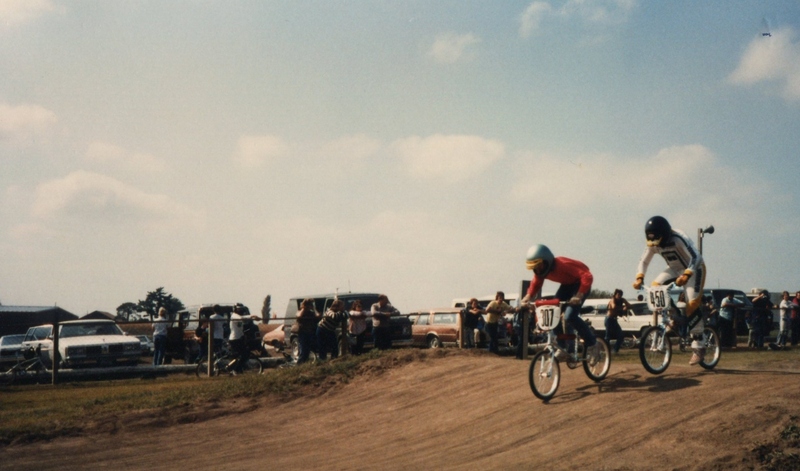 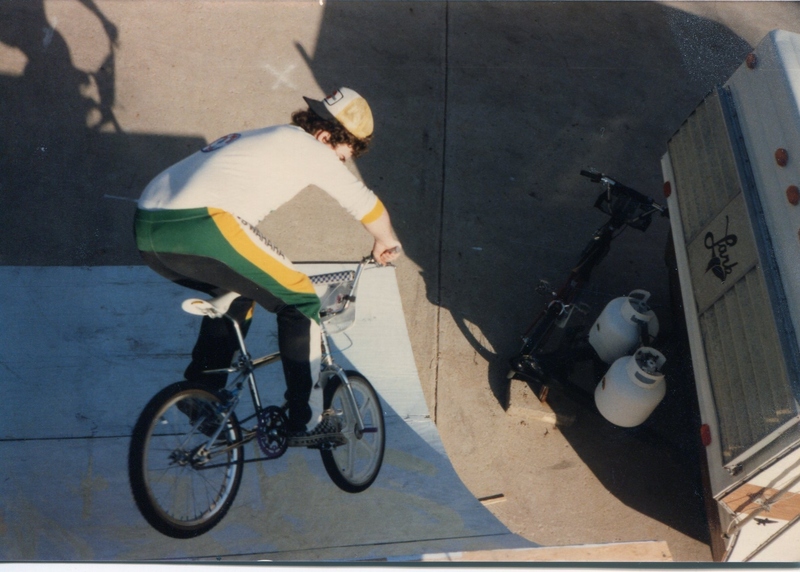 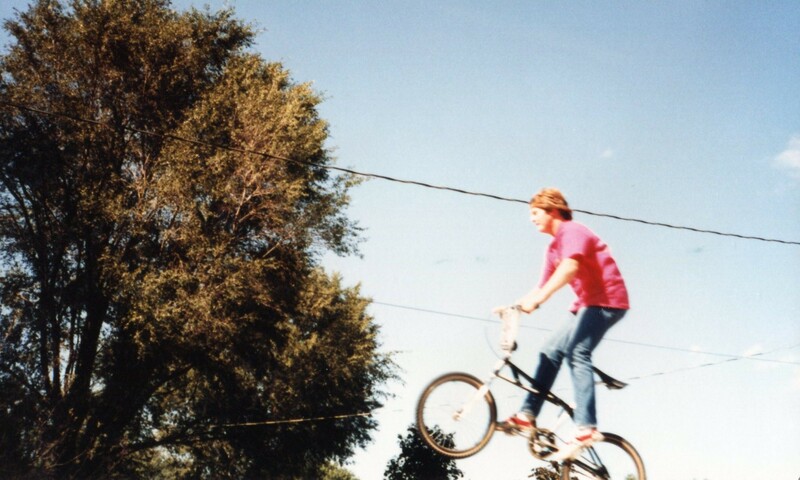 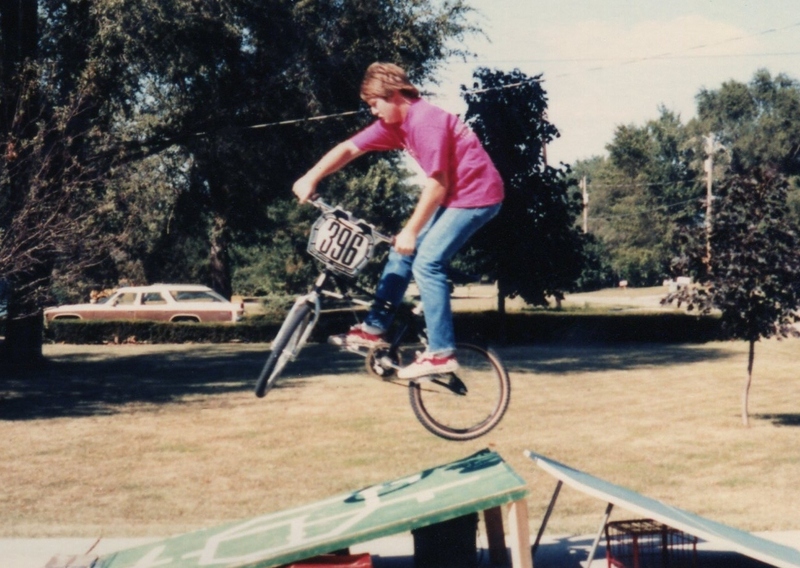 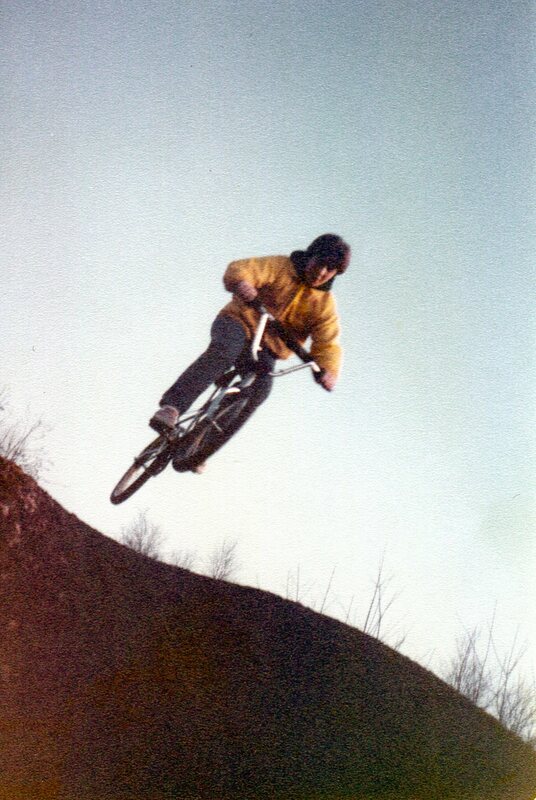 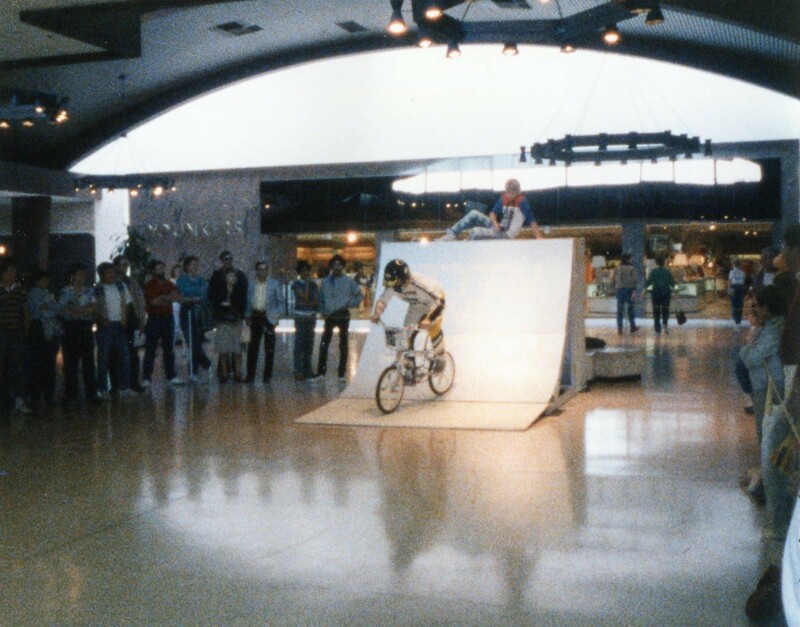 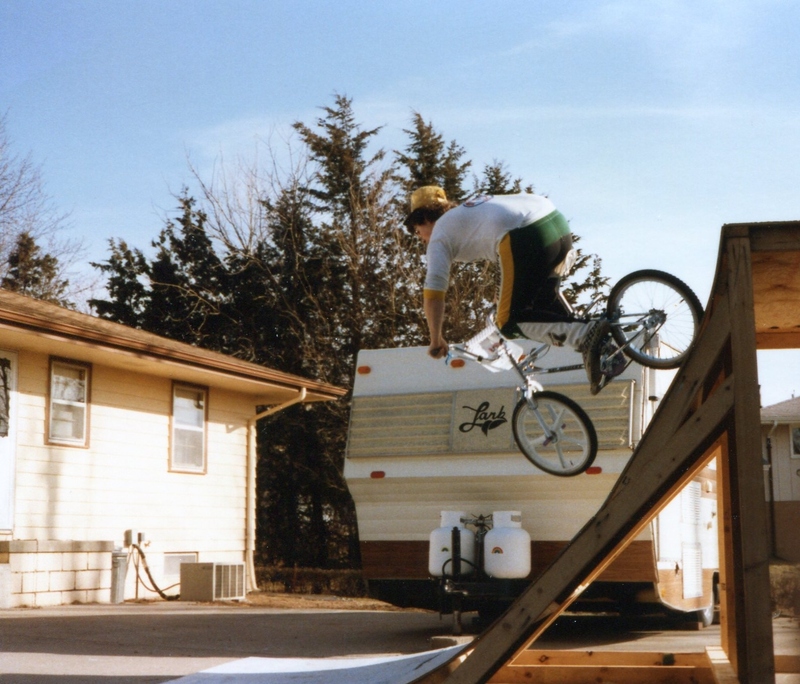 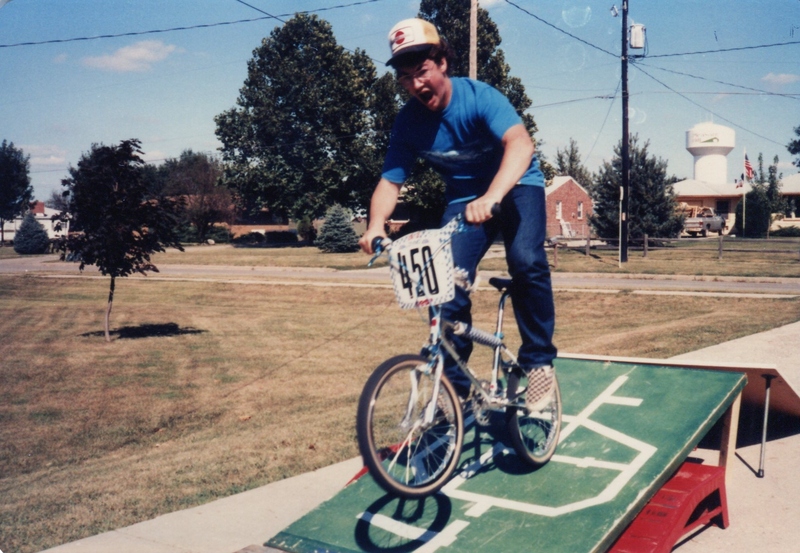 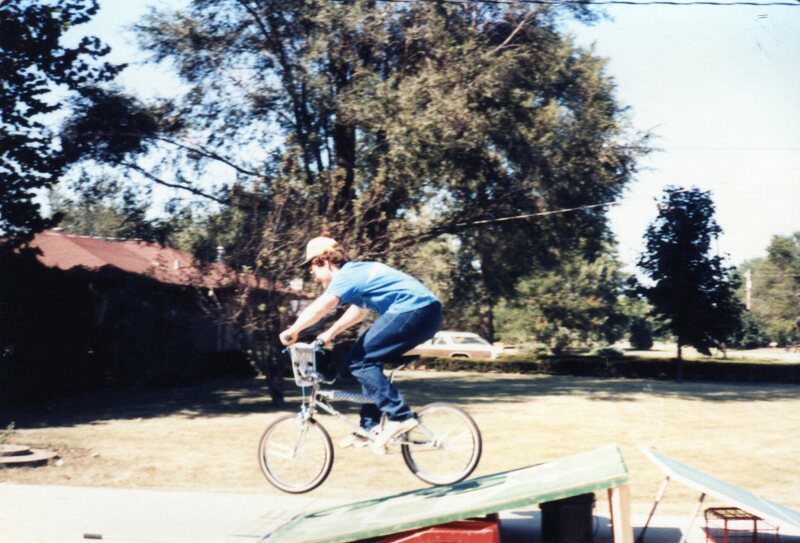 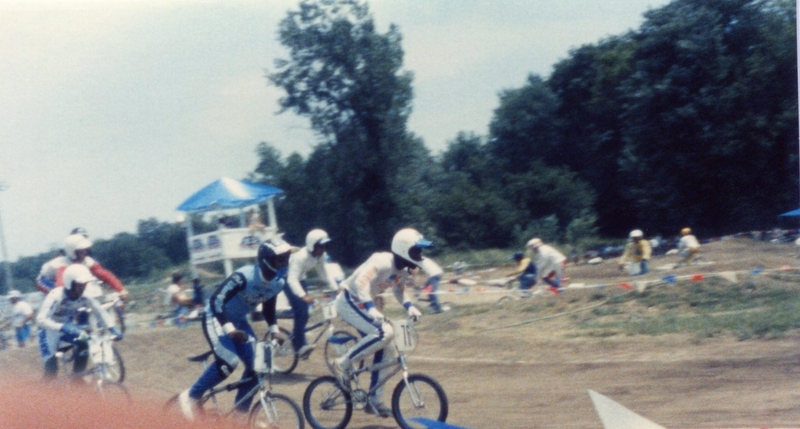 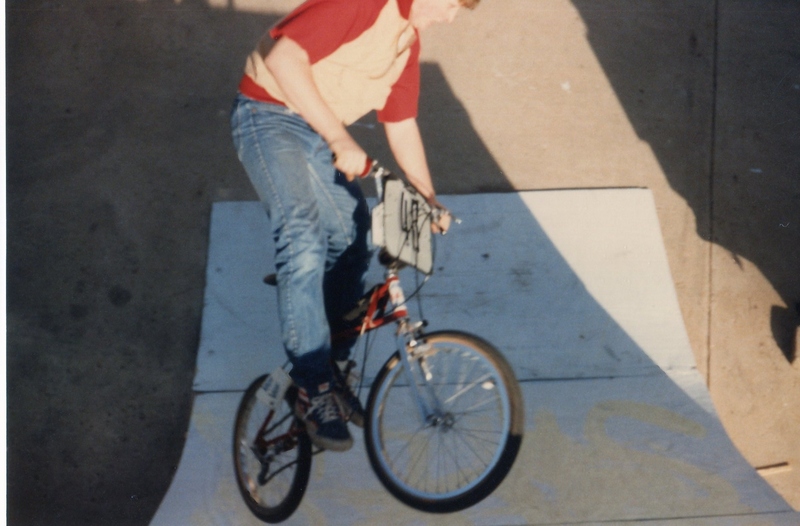 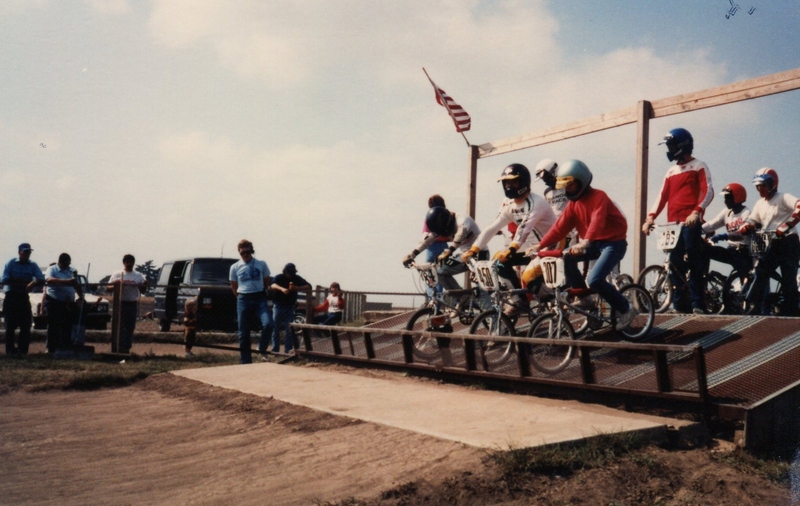 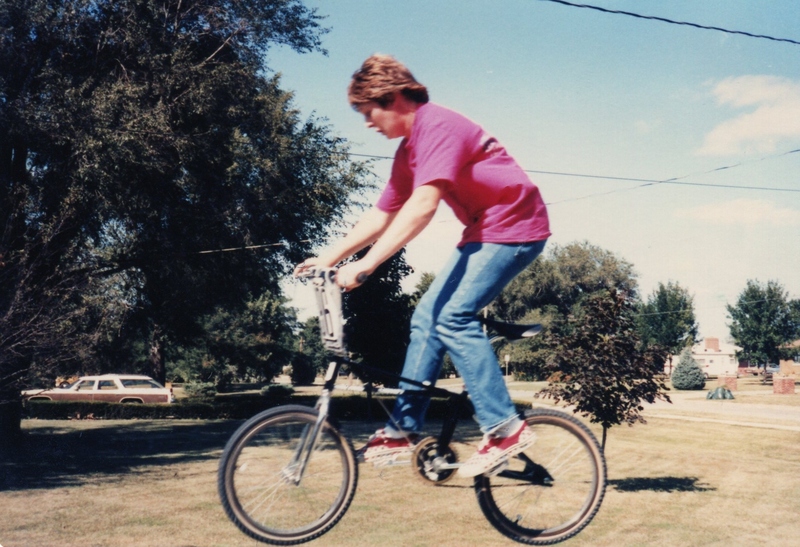 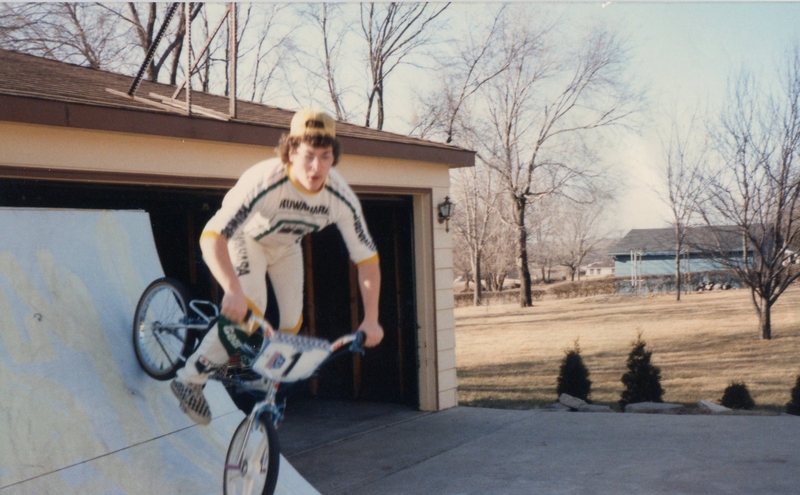 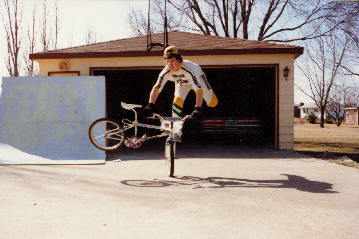 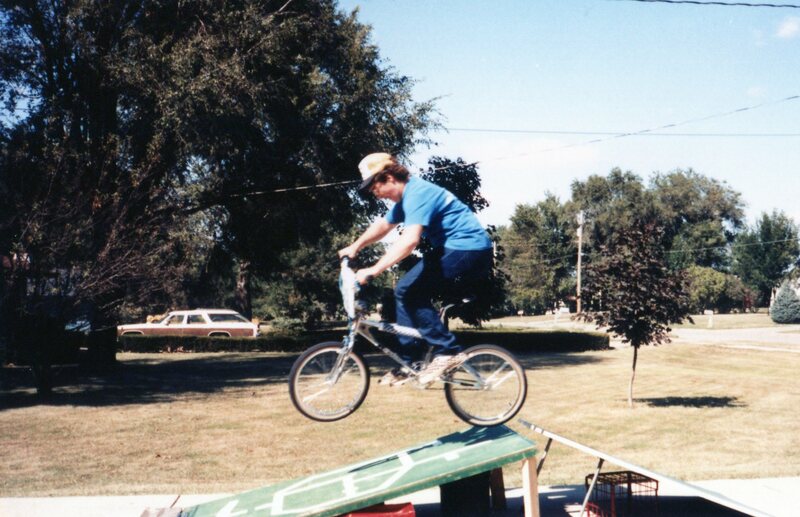 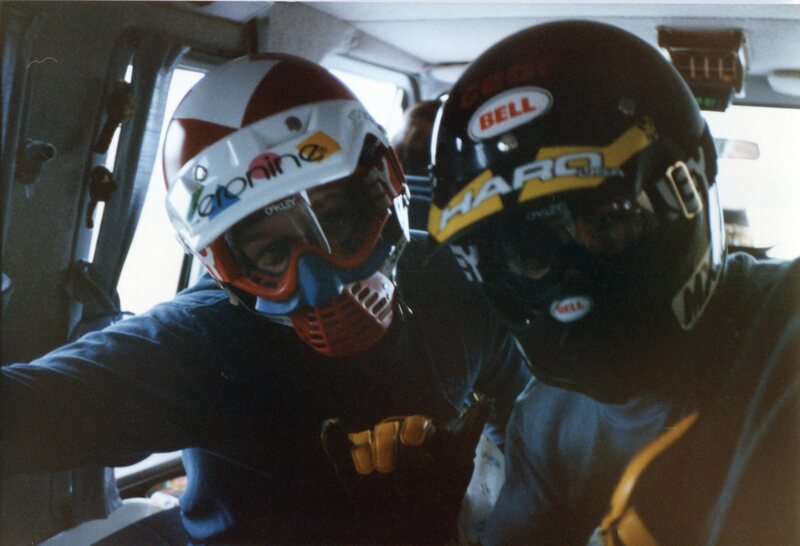 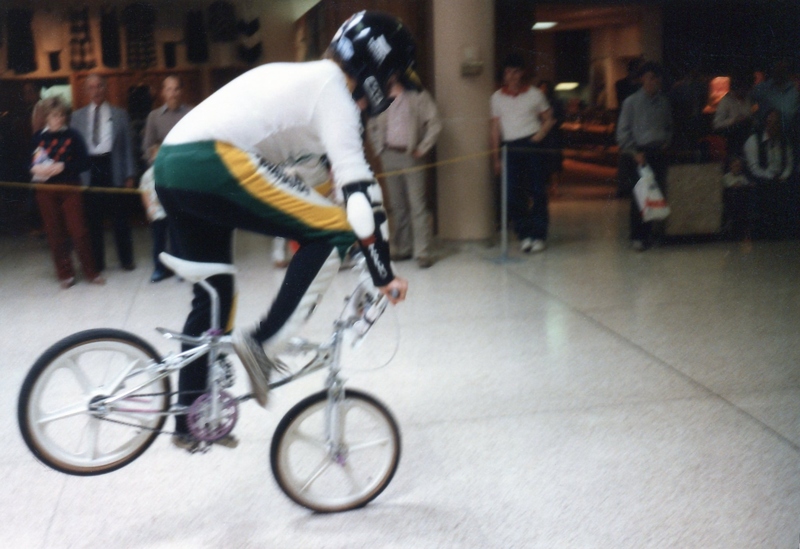 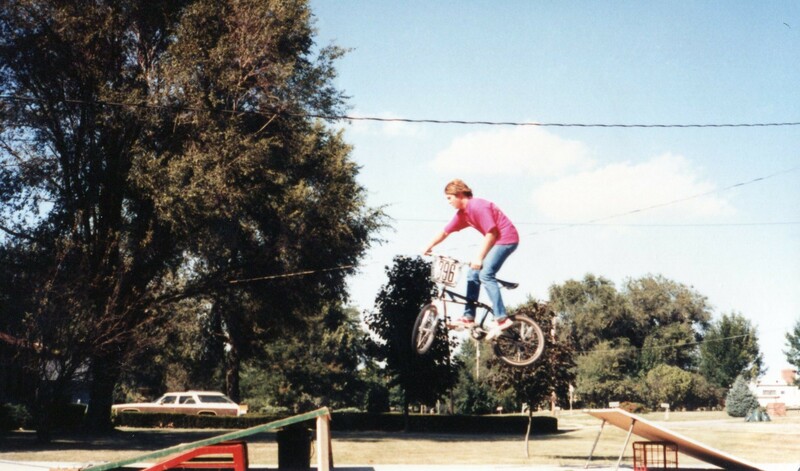 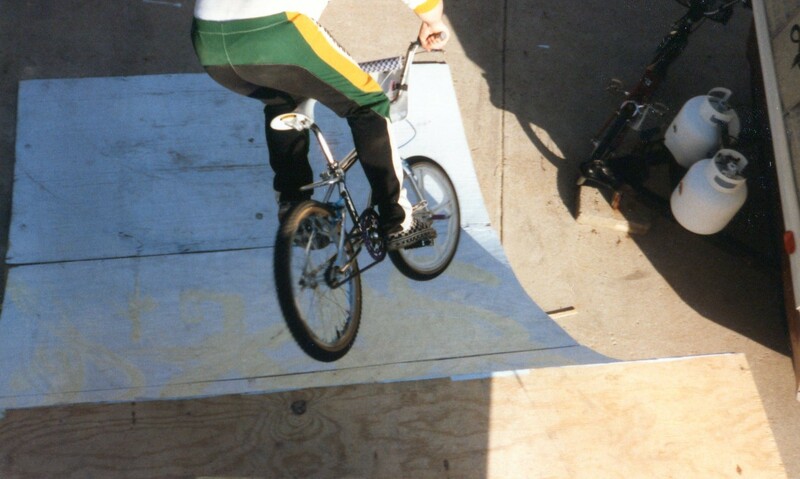 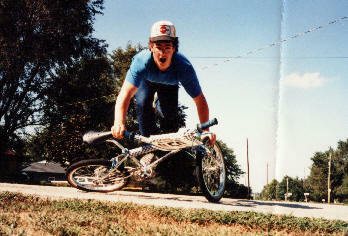 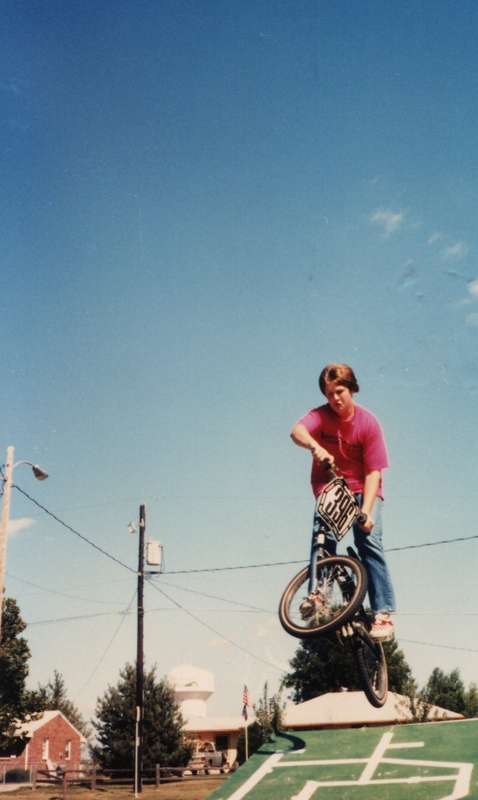 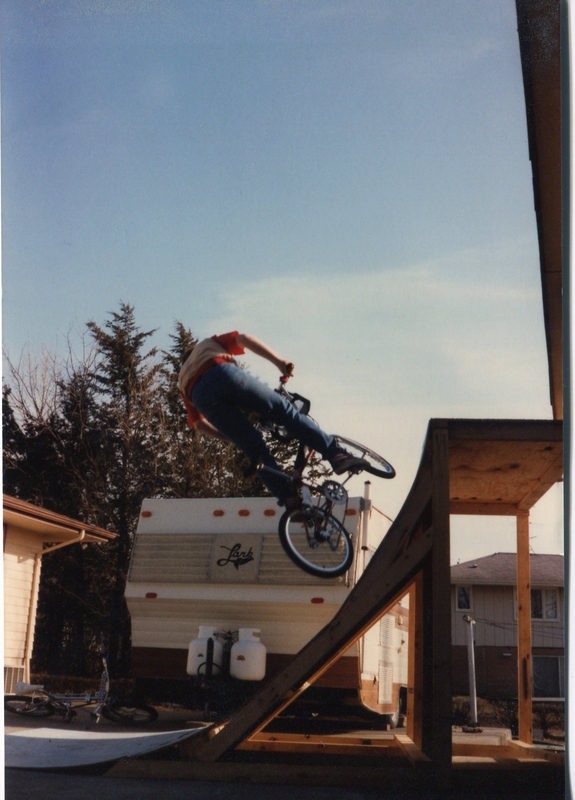 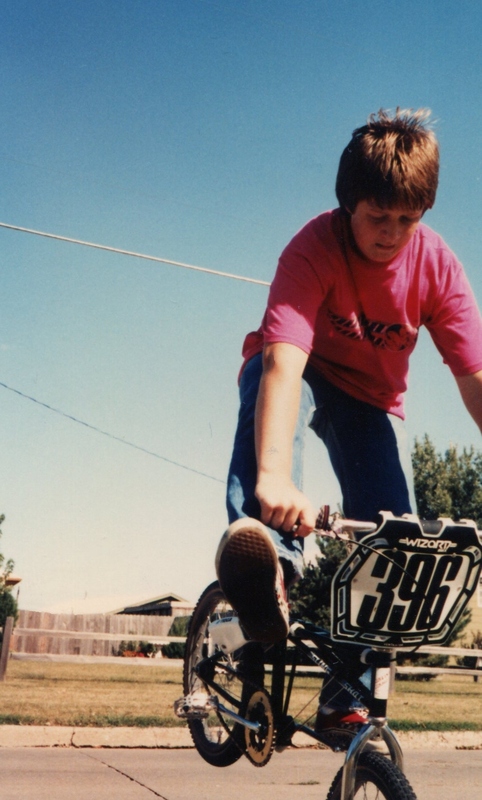 This is a gallery of the early days of BMX with DaVo and Kent Hayse. 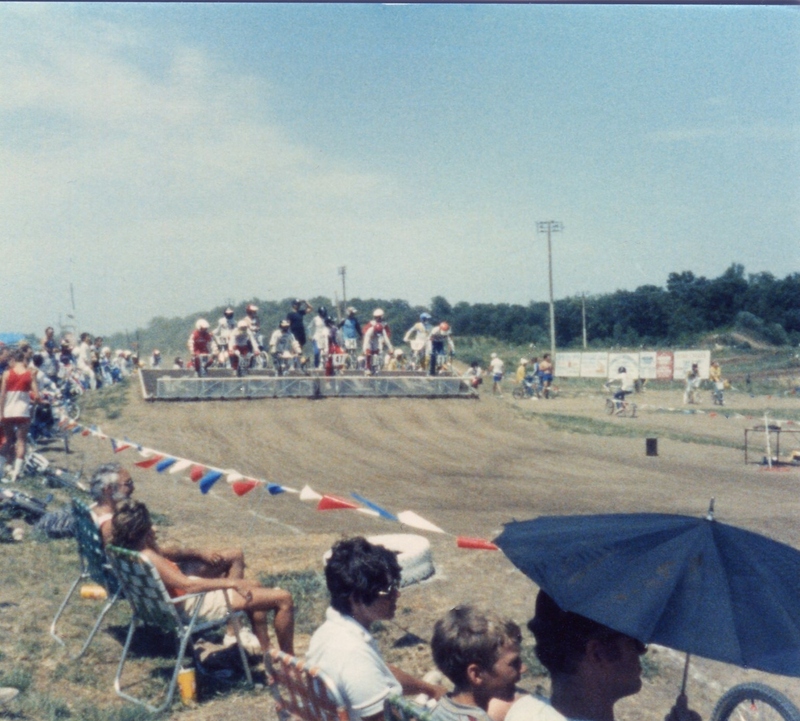 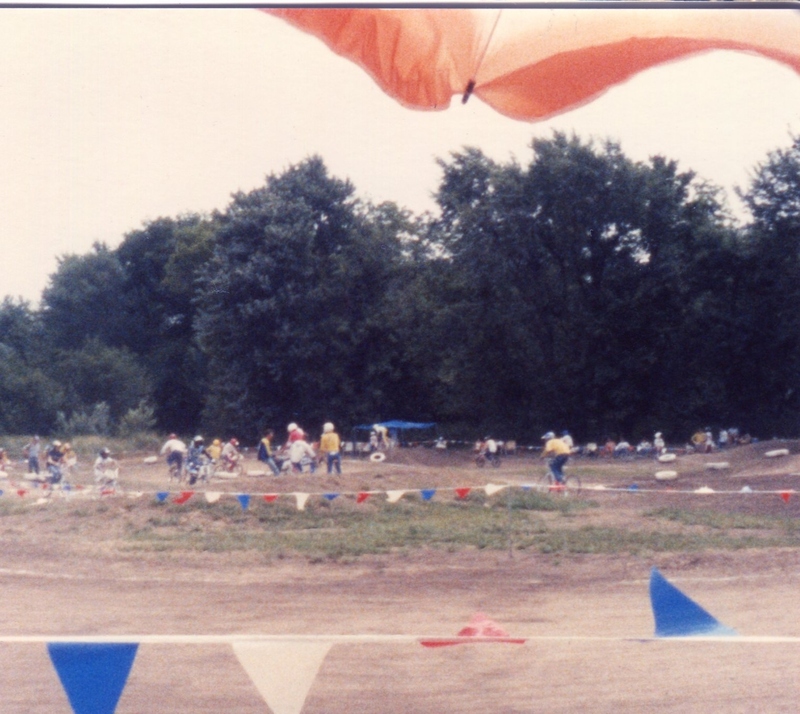 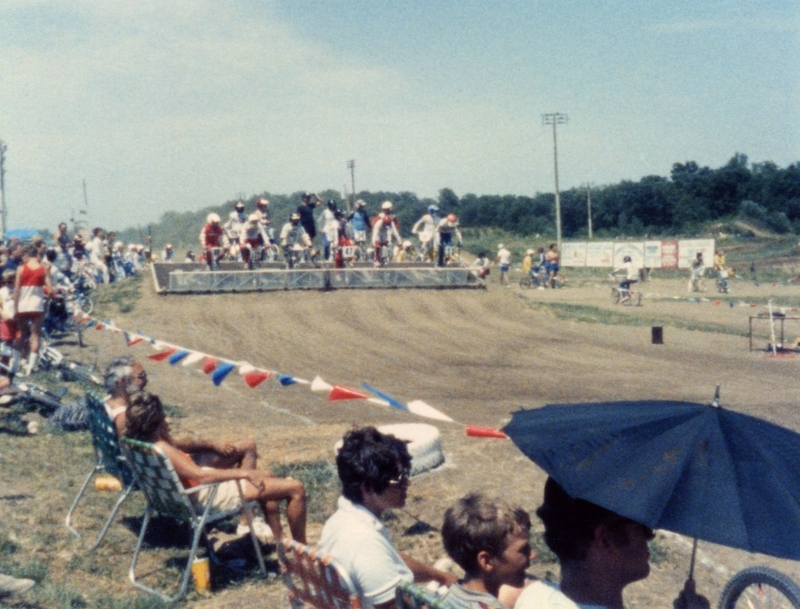 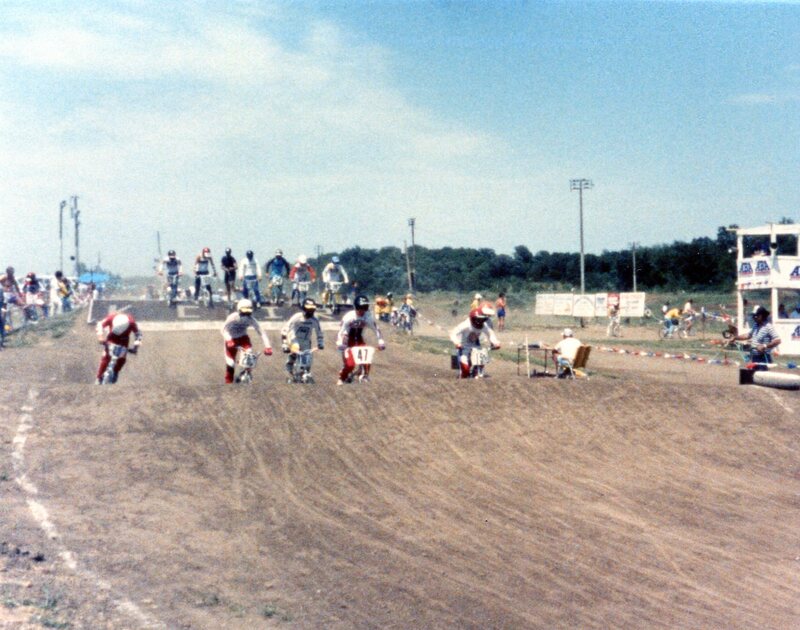 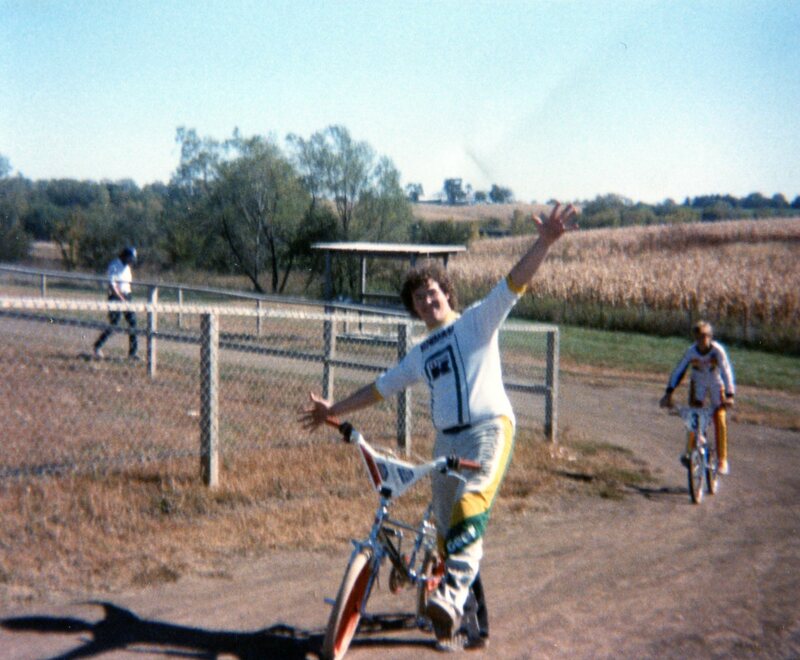 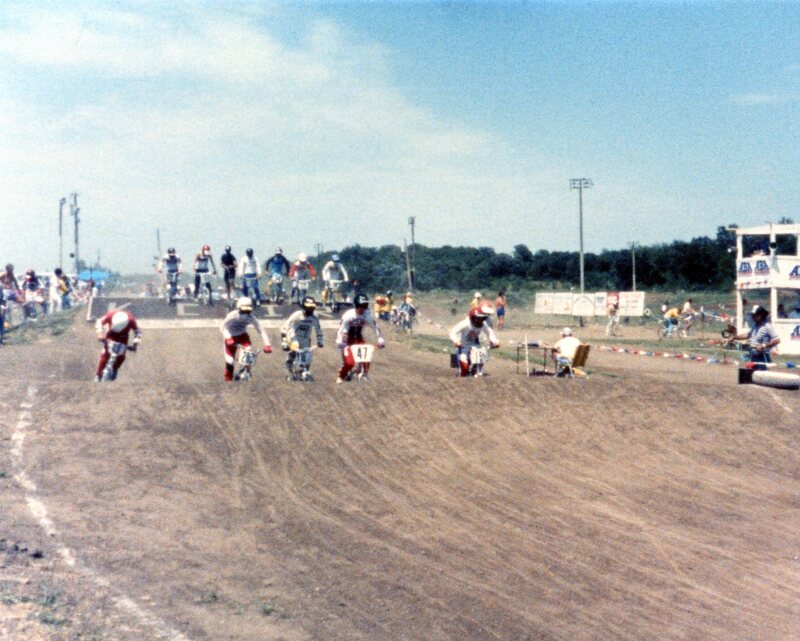 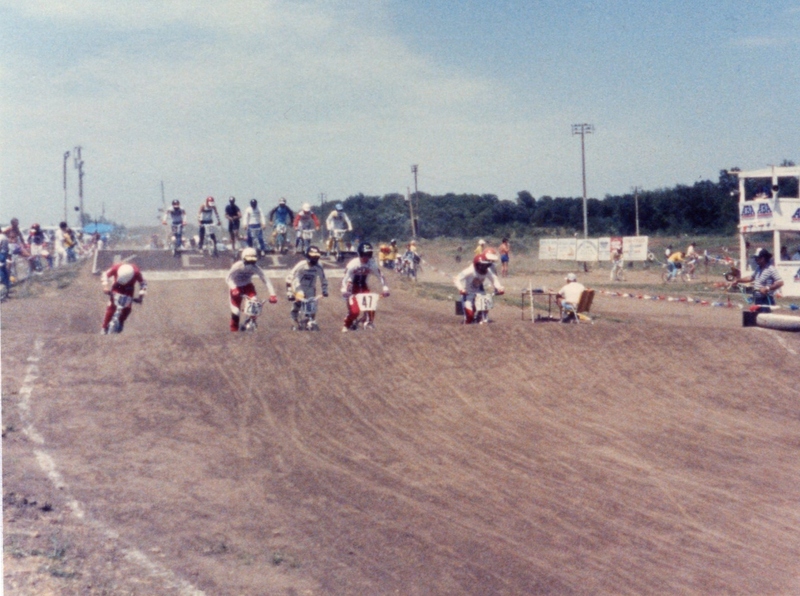 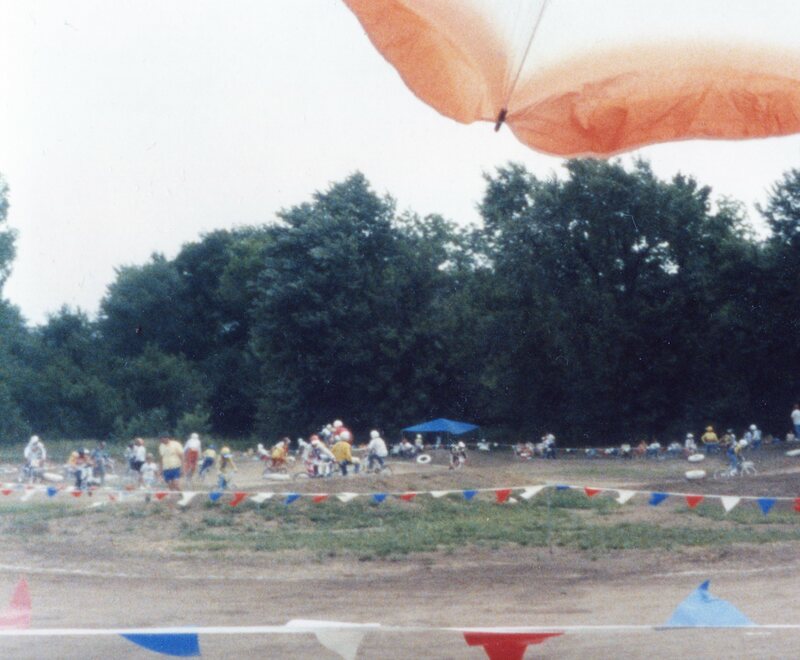 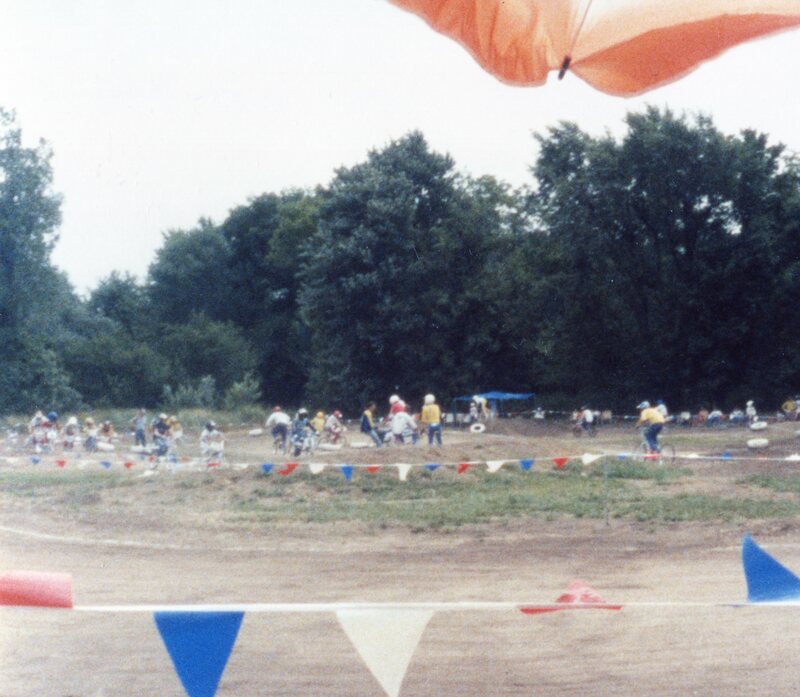 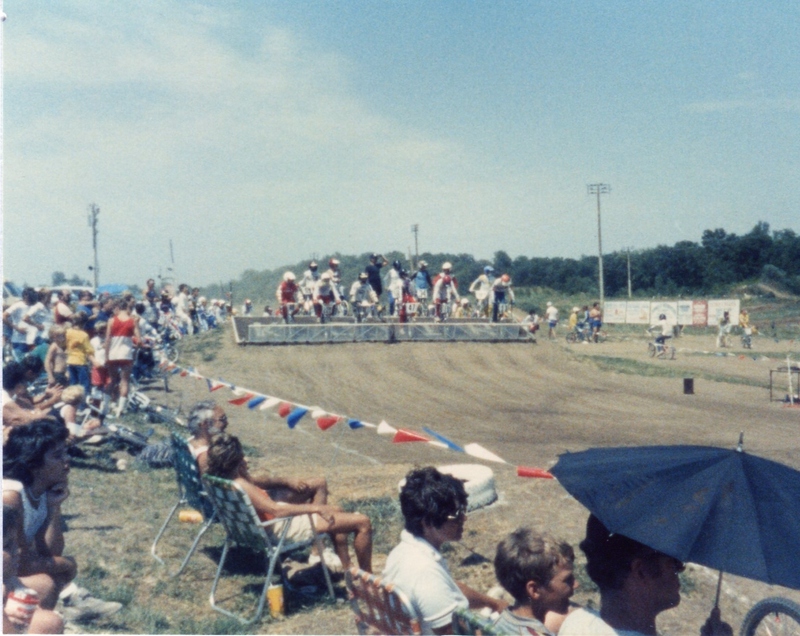 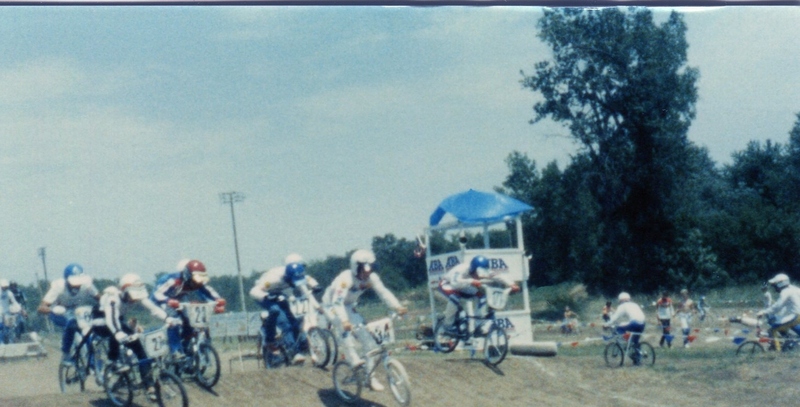 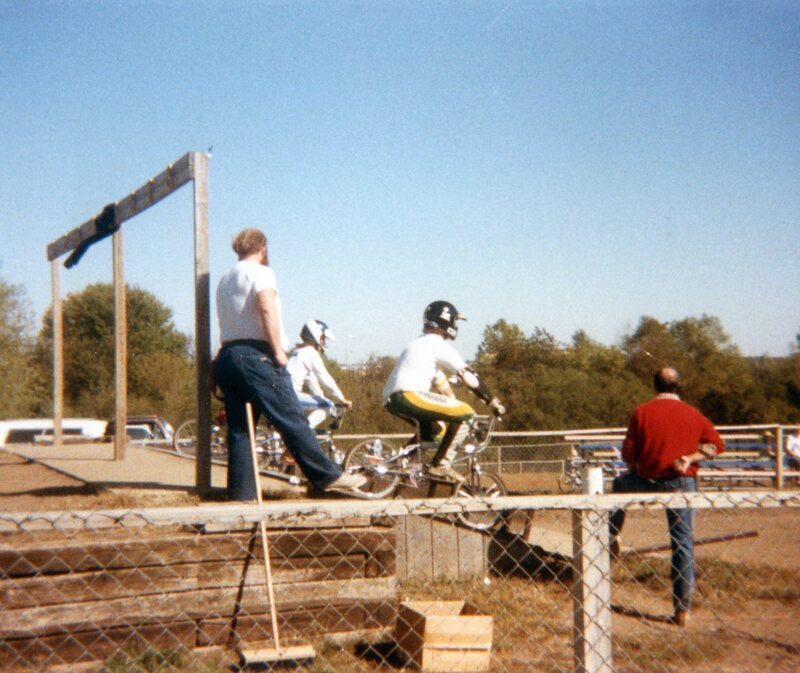 Most of these are from 1982 through 1985 including racing at the old Des Moines BMX Track that was located on 63rd and Army Post and Kansas City. 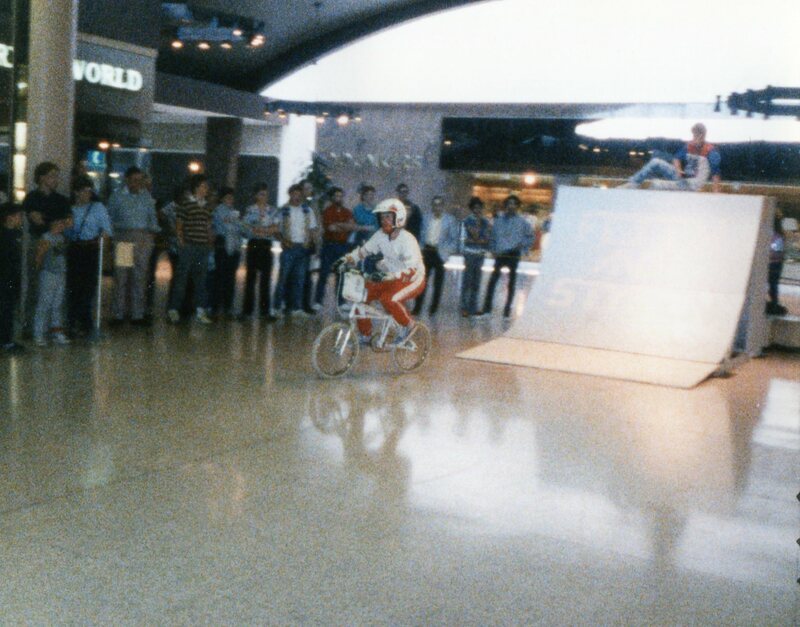 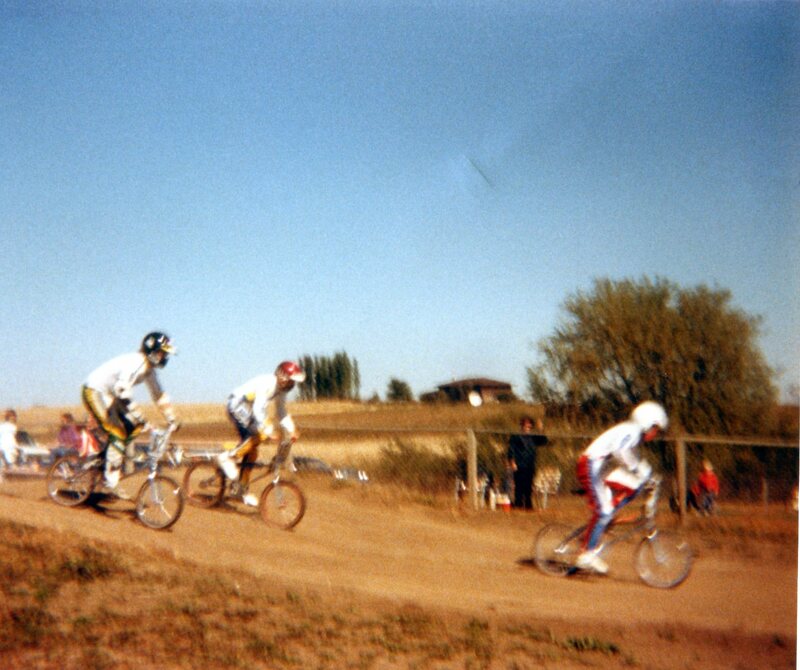 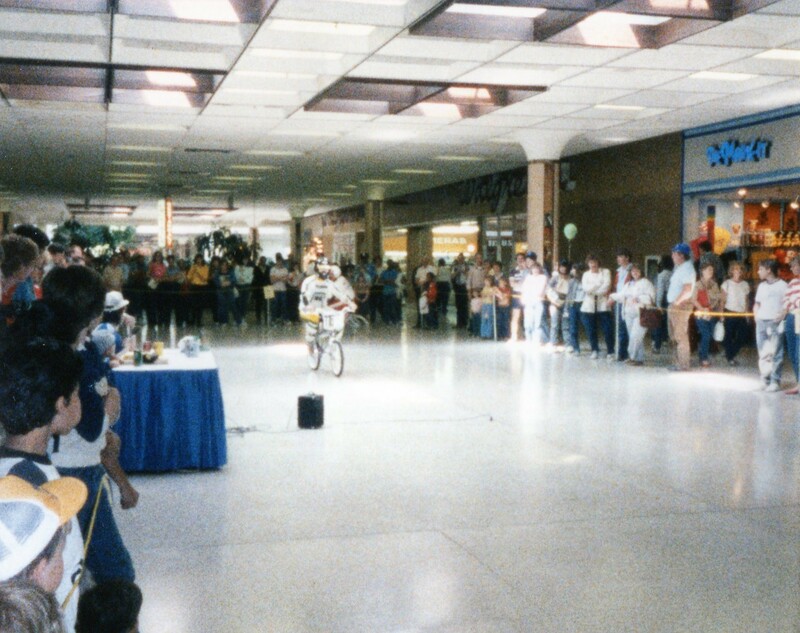 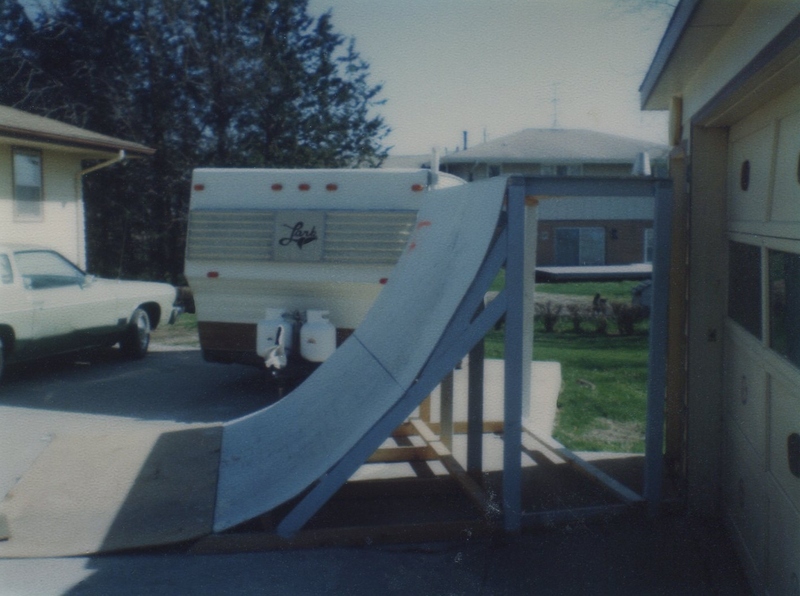 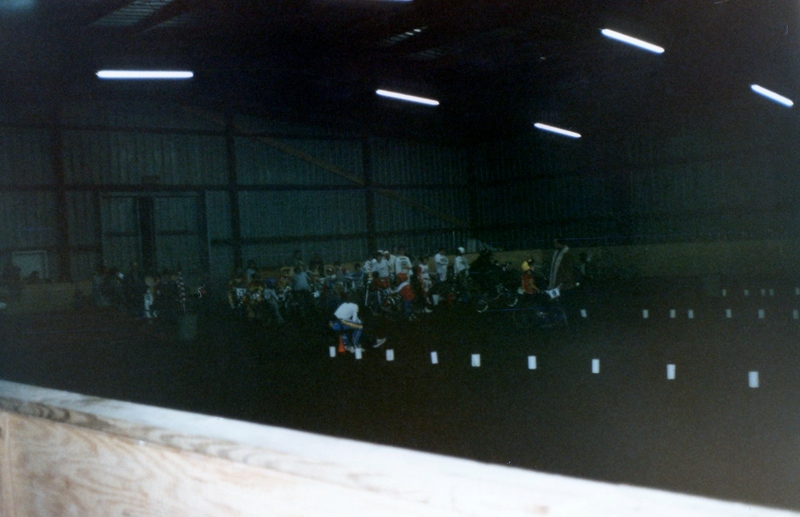 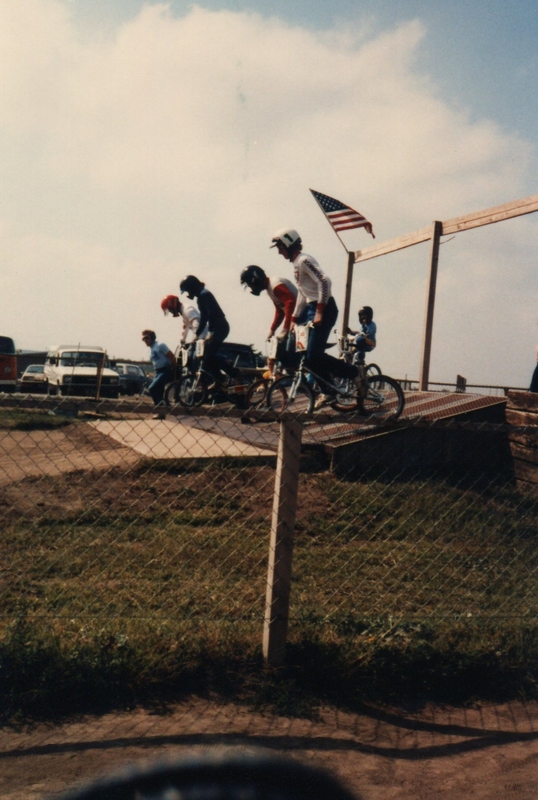 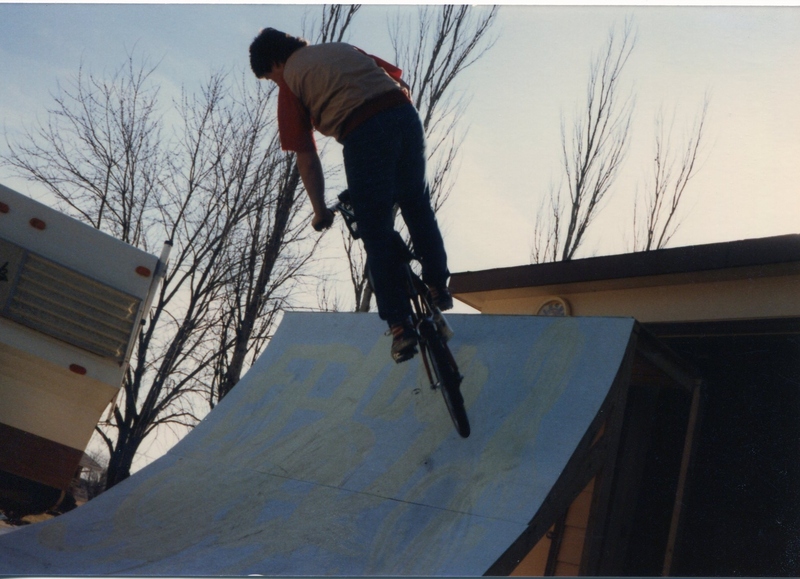 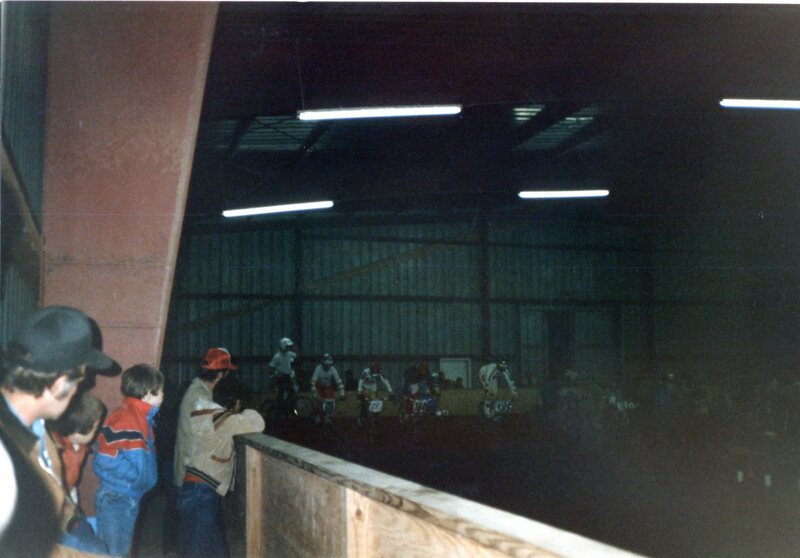 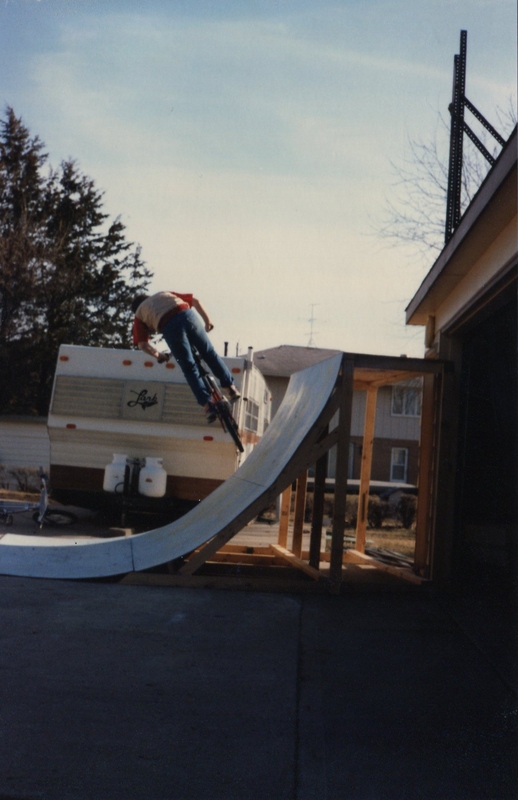 Also our early quarter pipes, riding around my family home in Pleasant Hill and the first Flyin' and Stylin' Trick Team demo at Merrle Hay Mall in 1985.